67.91% – this is the average online shopping cart abandonment rate*! * based on the average of 27 different studies regarding e-commerce shopping cart abandonment, compiled by Baymard Institute. There are three questions / answers that think will be of immediate value to you. Is it possible to double your conversion rate in 3 months or less? Are there tools available to turn the drifters into locked, loaded & loyal customers? What are some basic best practices for re-marketing and converting shoppers who initially abandoned their cart? #1 is a simple math problem. Let’s assume you are among the average for purposes of illustration. You are converting 3% of your traffic, you have approx. 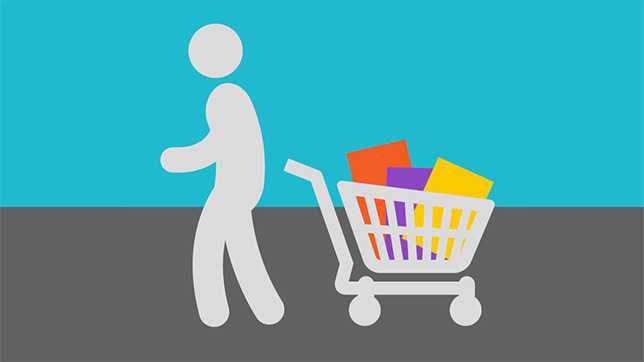 7.0% more to convert JUST from those who are abandoning their cart. Effective cart abandonment programs I have enacted for clients have seen upwards of a 48% close rate. That would be another 3.36% of your traffic converting! WHAT?? Is there ANY good reason not to make this a priority? a. Self-Service Automation Tools are available from several Email Service Providers (ESPs). 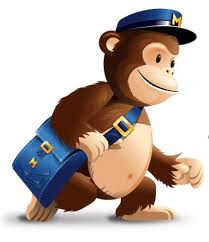 One of the best I have seen out-of-the-box has recently been launched by Mail Chimp. I say “best” – and let me qualify that to say “best of the basic-class” and ideal for those with tight budgetary constraints. Optionally – and this will tend to promote a higher conversion – offer an incentive to complete checkout TODAY. The second and third emails should go out 24-48 hours and 72-96 hours later, respectively. The 2nd email should always contain an incentive offer: “Get 5% Off Your Order when you complete checkout within the next 24 hours”. The incentive will increase your 2nd round conversions by 33-39%. The 3rd email can be a little more playful – and targeting a long-term win-back. Offer an incentive to complete checkout, but also offer some sort of incentive to connect via social media. 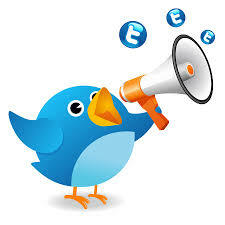 For example, 5% off your next order if you Follow Us on Twitter. This way, you make a connection that has longer term benefits, and can still incent the return visit as well. Questions about how to execute an Automation Strategy or about any of the Automation Partners out there? I live for this stuff 🙂 Feel free to drop a note to mark@ecommadvisor.com, or connect with me on twitter. This entry was posted in Beyond e-Commerce, Customer Success, eCommerce "Best Practices", Marketing Automation, Site Conversion, Uncategorized and tagged best practices, Business Intelligence, Cart Abandonment, Cart Recovery, Data Analysis, Ecommerce, Email Campaigns, EMail Marketing, Magento, Mail Chimp, Marketing Automation, Marketing Segmentation, Retention Automation, Site Conversion, Windsor Circle. Bookmark the permalink.